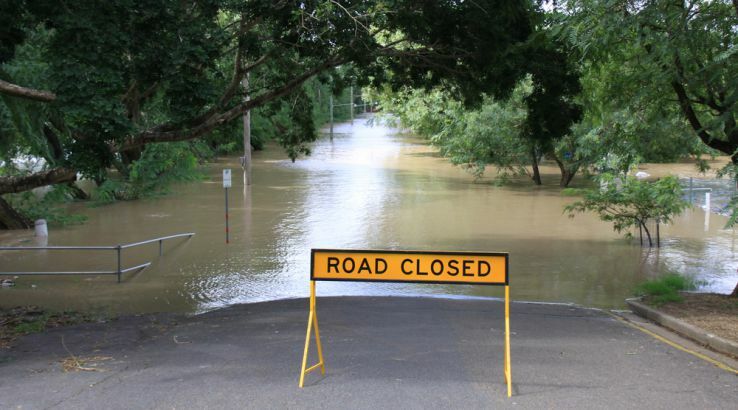 Businesses affected by a delayed monsoon season that brought devastating floods to northern Queensland will receive some much-needed help. The disaster has already claimed the lives of more than 300 people and an estimated 300,000 cattle, with more than $161 million in total insurance claims for damages across the Townsville area. The Queensland Government has announced what it calls Category B disaster assistance, comprising of concessional loans of up to $250,000 and essential working capital loans of up to $100,000 for each eligible small business in the Townsville local government area. “Just as Central Queensland small businesses impacted by the devastating bushfires late last year had access to disaster relief, we are here to provide assistance to Townsville small businesses who have been affected by the floods,” State Minister for Employment and Small Business Shannon Fentiman said in a public statement. To apply for the assistance, simply visit the Queensland Rural and Industry Development Authority website or phone 1800 623 946. The disaster recovery funding arrangements are jointly supported by the Commonwealth and state governments to ease the financial burden of relief and recovery activities in disaster-affected communities. The State Department of Employment, Small Business and Training is also inviting those affected to do an online survey to help the government understand the impact on affected businesses and what assistance is needed.